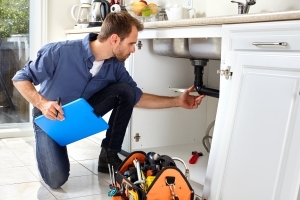 At A+ Plumbing, Heating & Cooling, we pride ourselves on being able to provide nearly any type of heating, cooling & ventilation service you may need. Our knowledge, experience, and ability to provide all your HVAC needs and the ability to provide quality craftsmanship is second to none. Our service, including 24 hour emergency service, ranges from water heaters and boilers, sinks and toilet repairs, heating and air conditioning units, sump pumps, water softeners and more. See our services page for a full description of our services. We are proud to serve Manchester, Nashua, Amherst, Milford, and surrounding areas, as well as significant regions of Massachusetts and New Hampshire. Please take a moment to browse through our site to learn more about our company and what we have to offer you. If you have any questions or comments, please feel free to contact us. We look forward to hearing from you.